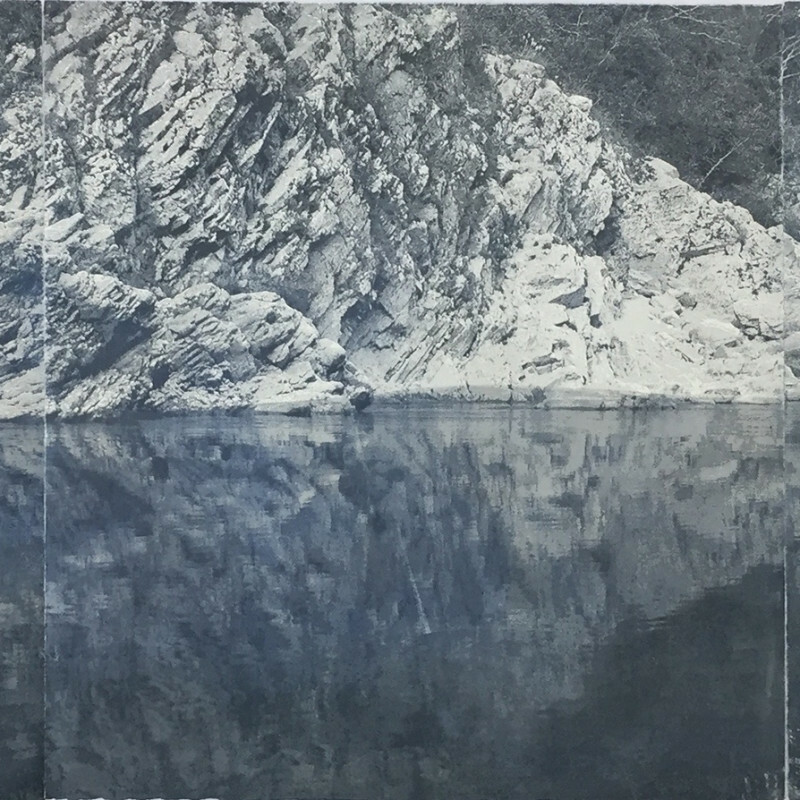 An unexpected encounter with etching urged Wai Wong to pause his career in filmmaking and advertisement production, and he took a detour to study printmaking. After his MA training in Middlesex University, he further confirmed his passion in printmaking. Wai was awarded The Gwen May Recent Graduate Award in 2018.